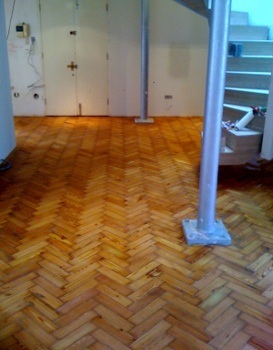 Increase the value of your property by bringing an old floor back to top condition. 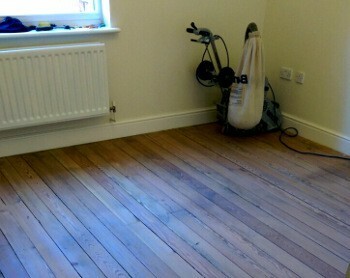 Book our services for wood floor sanding in Lee Green, for floorboard restoration, staining, and floor sealing and varnishing too. In just a few days your Bona-qualified craftsmen will transform any room in any type of property. Book us as a landlord wanting to make a rental property more desirable, as the owner of any commercial premises, or as a residential customer. Benefit from a onsite consultation followed by a no-obligation quote, and discover how easy, affordable and convenient this home improvement can be. 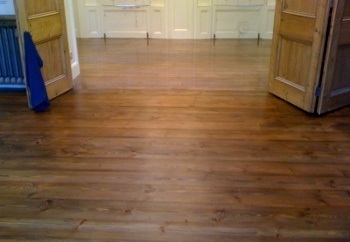 Arranging a visit to your home or any property where you'd like Lee Green wood floor renovation really couldn't be simpler. Call us on our 24/7 line 020 3404 4979. Don't forget - all wood floor restoration teams work 7 days a week, so just set a convenient time for your no-obligation appointment.